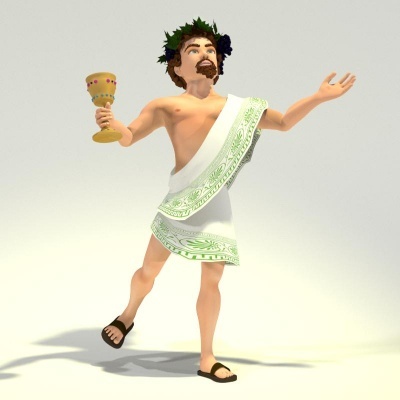 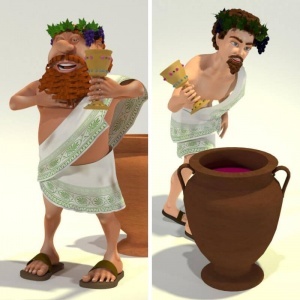 Toon Dionysus for Norm depicts the Olympian god of the grape-harvest, winemaking and wine, of fertility, ritual madness, religious ecstasy, and theater, but in the youthful and beautiful version. 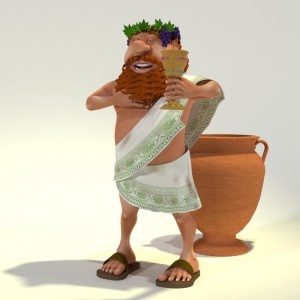 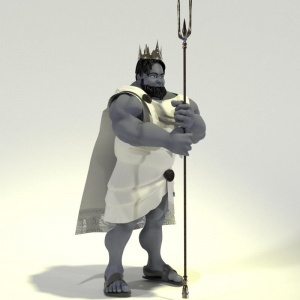 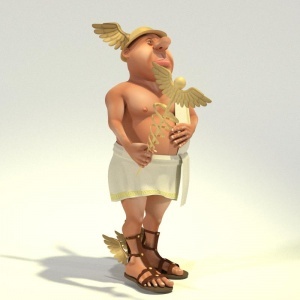 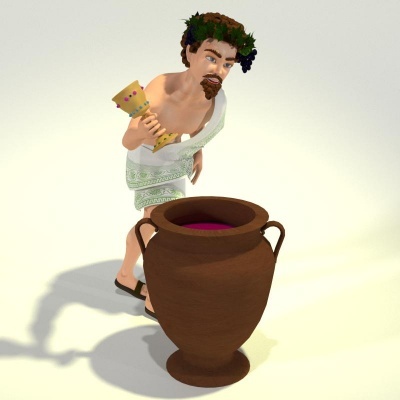 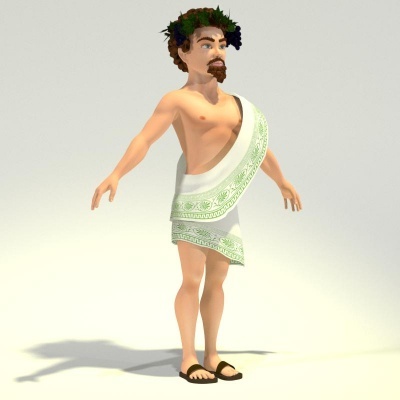 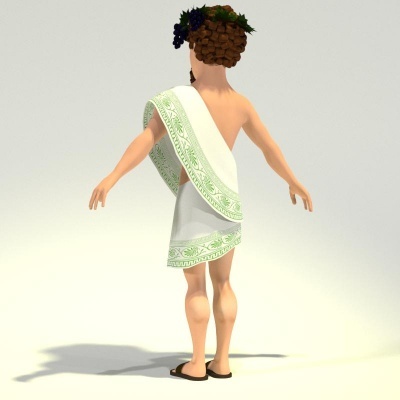 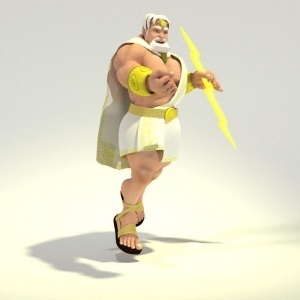 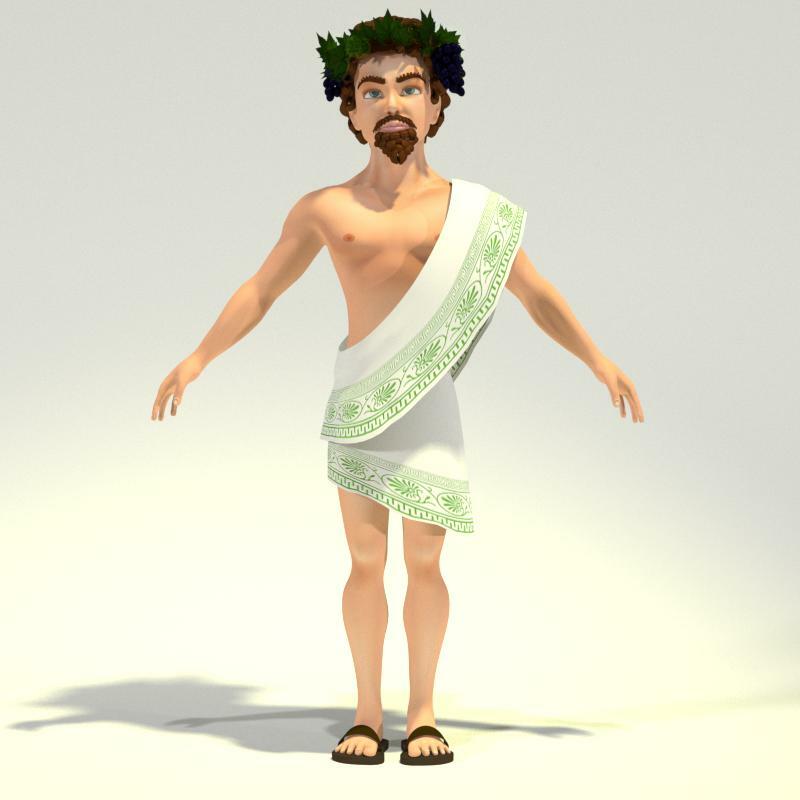 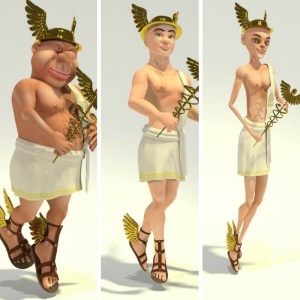 Toon Dionysus for Norm works with Poser 9+ and DAZ Studio 4 or higher and requires the male version of Norm 3D. 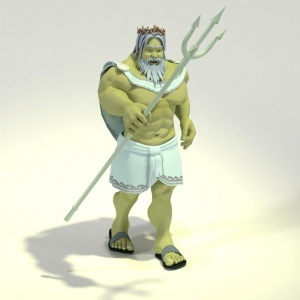 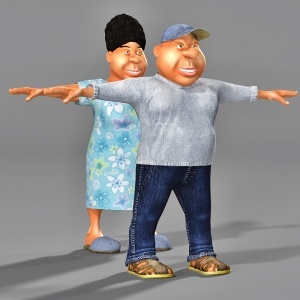 Norm 3D is a FREE model from the new Toon People series from Meshbox Design.